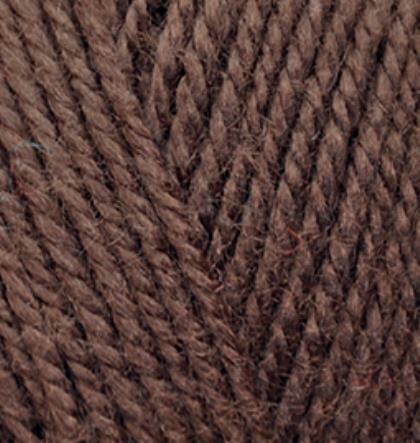 An acrylic-wool blend in worsted weight makes the perfect choice for garments. Available in a good range of colours for all your winter garment needs. Also good for blankets, leg warmers and mittens.